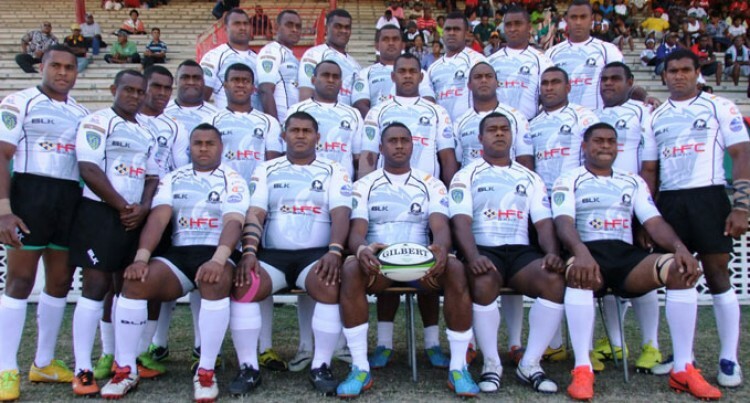 BLK Nadroga rugby team are determined to defend their title in the 2018 Skipper Cup premiership which kicks off next Saturday. “We need to improve our performance if we are to keep the Skipper Cup again this year. “There are a lot of new players in the team especially the under-20 and under-23 and they aim to prove their worth. He added with the $500,000 sponsorship by CJ Patel will surely boost the team’s performance and preparation for the competition. Round One fixtures for next Saturday are (host teams first): Namosi v Naitasiri, Suva v Malolo, Navosa v Rewa, Nadi v Nadroga.